This is a smart audio baby monitor indoor. 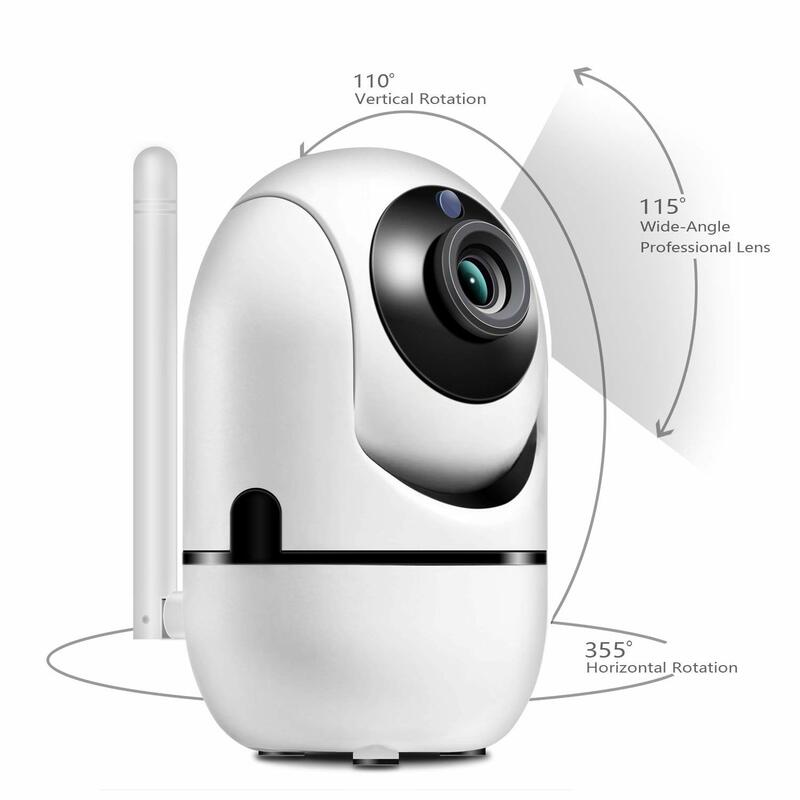 It has a 1080P WiFi camera which will automatically detect and follow your baby. It always keep your baby under your eyes. 360 degree rotation will let you watch all your room clearly. 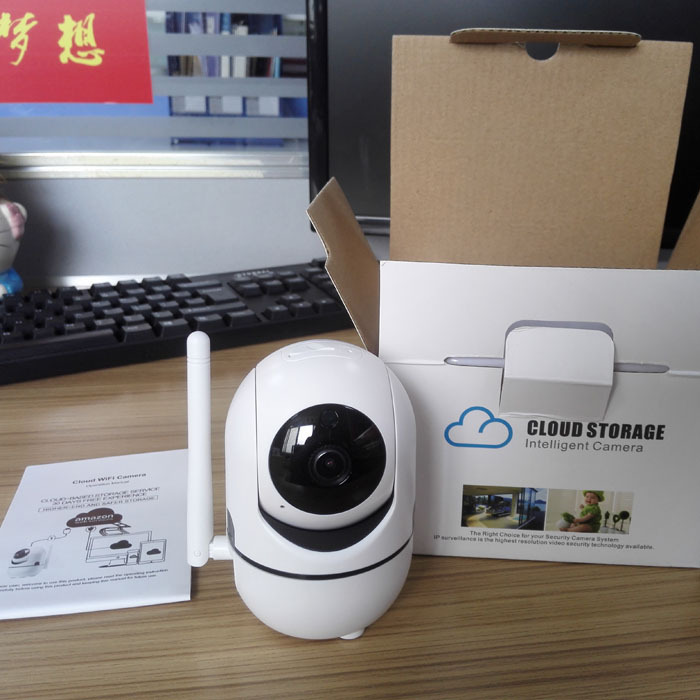 It is a wireless security home monitor system for your baby. 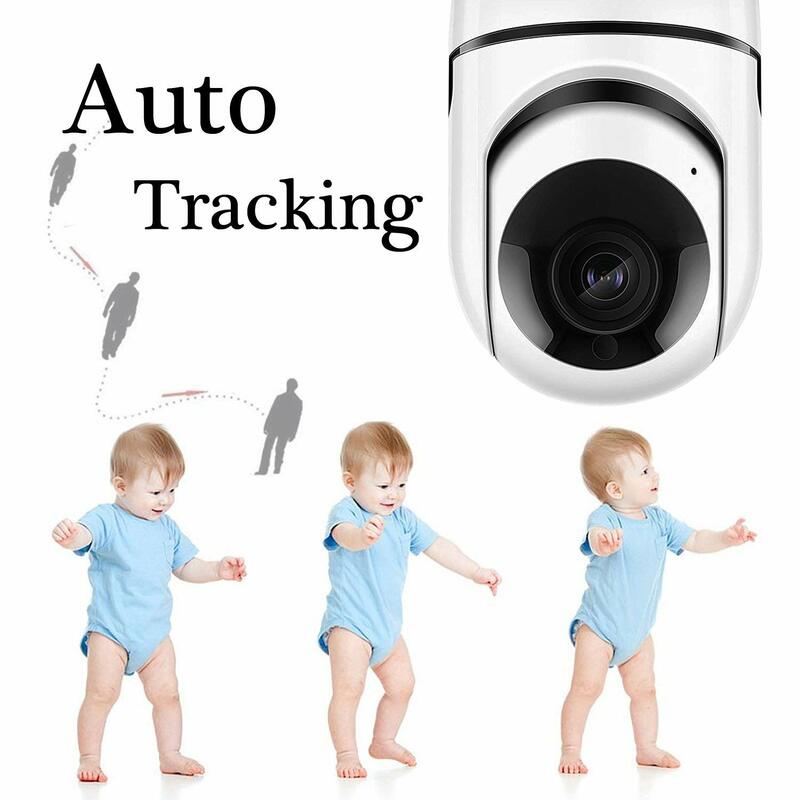 The Automatic baby detector and tracker function are most usefull! Adapted the super night vision with 2 IR LED breads, even the dark night will be presented in front of you. 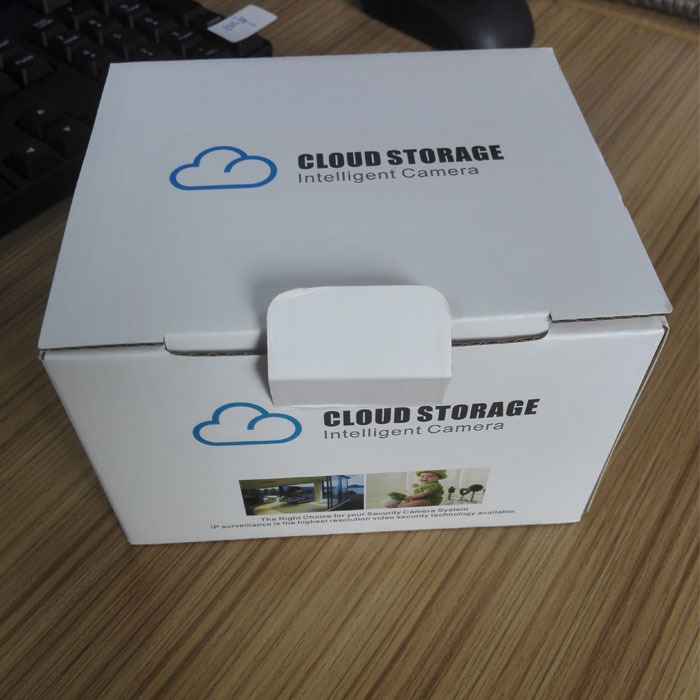 Remote control the IP camera to rotate 355°horizontal &85°vertical,with auto-cruise function, this security camera creates a panoramic coverage without blind angle. 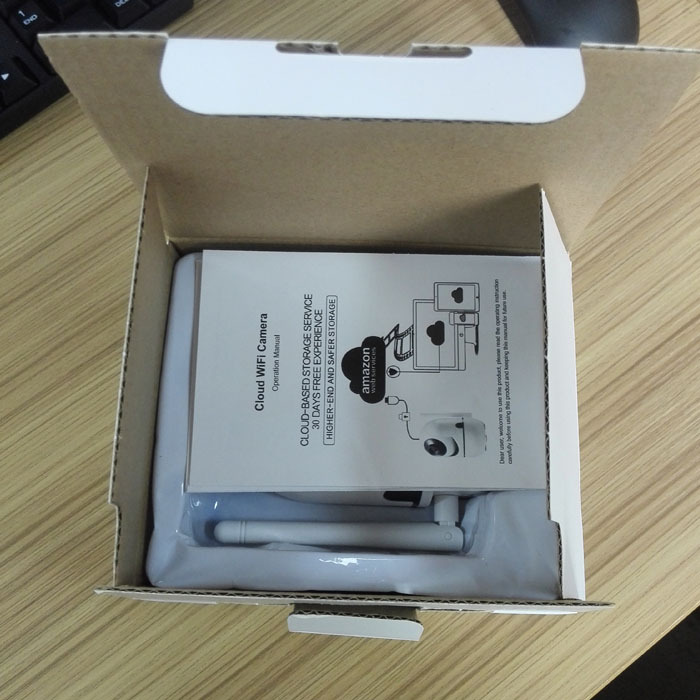 Adjust the sensitivity from low to high, this IP camera senses different levels movements then sends the alarm.Insert SD card, you can play back 10s video recorded before the movement. 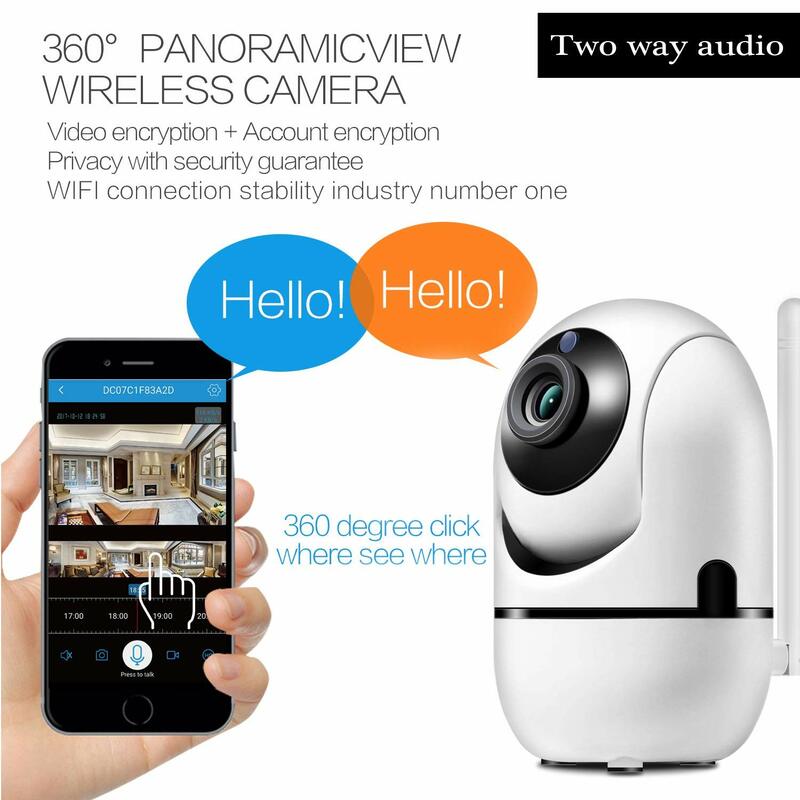 Wifi IP camera offers super fluent sound on both side by using anti-noise technology. Listen and talk to each other without noise.